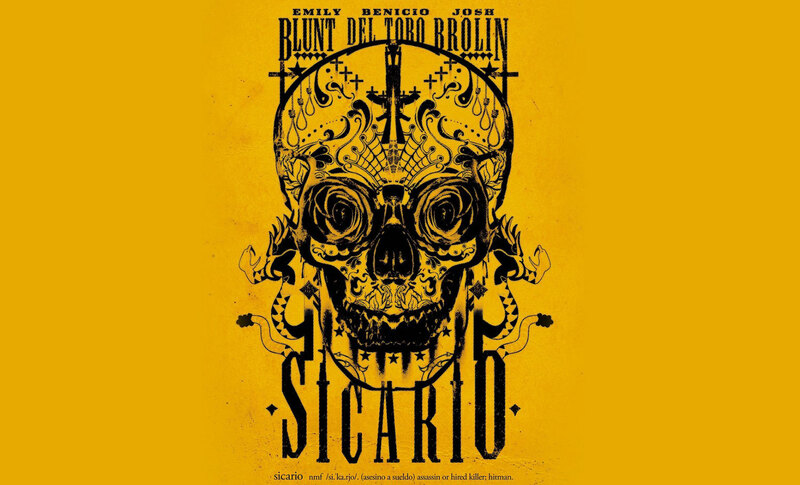 A rather uneasy movie (which makes it closer to reality than many others), Denis Villeneuve’s Sicario has enrolled a handful of extremely talented actors. 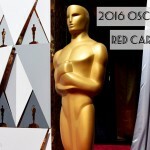 Among them, Emily Blunt is not only the sole female main character of the movie (and one of the very few women who appear in this motion flick) but also a particularly interesting one. She’s been on a strong-woman-part spree, something that also suits her and the industry. She may lack Demi Moore’s unspeakable appeal, but Emily Blunt sure is today’s action movie shero! Enough with the brushing already, I’m sure we’ll see more of her in the future – I wanted to emphasize the surprise appearance of a brand I hold dearly in my wardrobe and my preferences – Palladium. 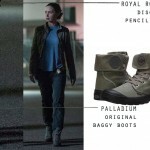 Emily Blunt’s Sicario character, Kate Macer, is wearing Palladium Baggy boots! See also: What they wear in Hunger Games! Clearly not your usual fashionista (grin), Kate Macer is a tough character, strong, opinionated, straight and honest. 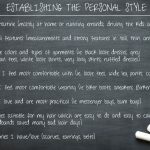 As her personal life is next to nothing, her professional life takes over her time, her routine and her wardrobe. 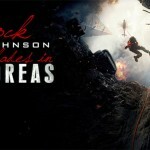 Emily Blunt’s character style is what you would best describe as tactical – technical active wear. See also: Palladium boots are a movie footwear regular! A pair of Royal Robbins Discovery Pencil pants tucked in laced-up Palladium original baggy boots, a muted color cotton loose tshirt and a body hugging jacket with zippers and high collar. There’s nothing outstanding about her wardrobe, nothing unusual about her style if it wasn’t for the Palladium Original Baggy boots, I’m sure I would have never brought her up. The movie is far from being glamorous, it will definitely never reach the ‘blockbuster’ standard, but it’s a great flick throughout, with great actors and good reality anchors. 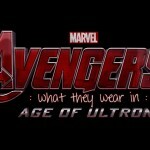 See also: What they wear in Captain America TWS! 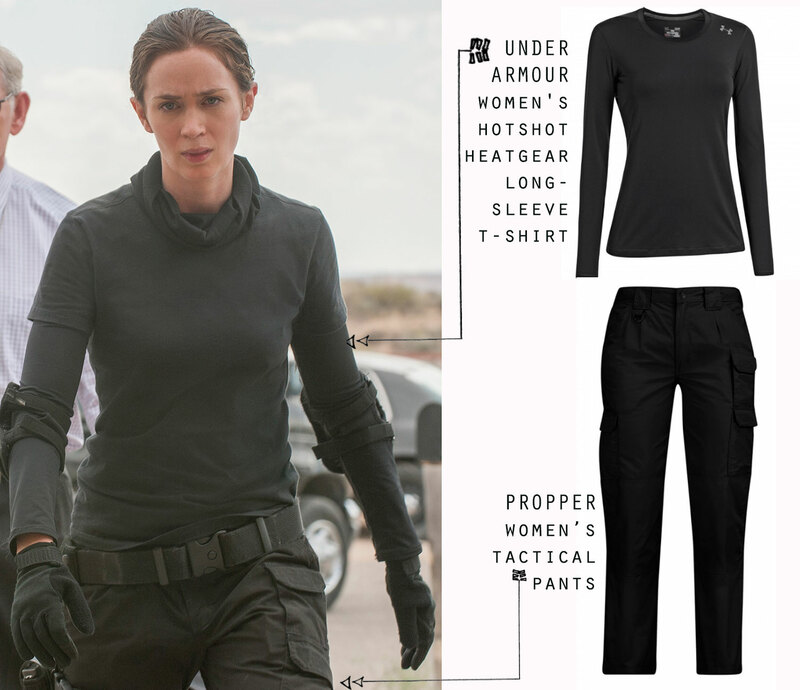 Under Armor makes the occasional appearance for yet another tactical ensemble (the all-black mission look with black Propper Women’s Tactical Pants and Under Armour Women’s Hotshot HeatGear Long-Sleeve T-Shirt underneath) – something we’re already used to see in most movies for characters’ wardrobes that are sports-training-professionally active. 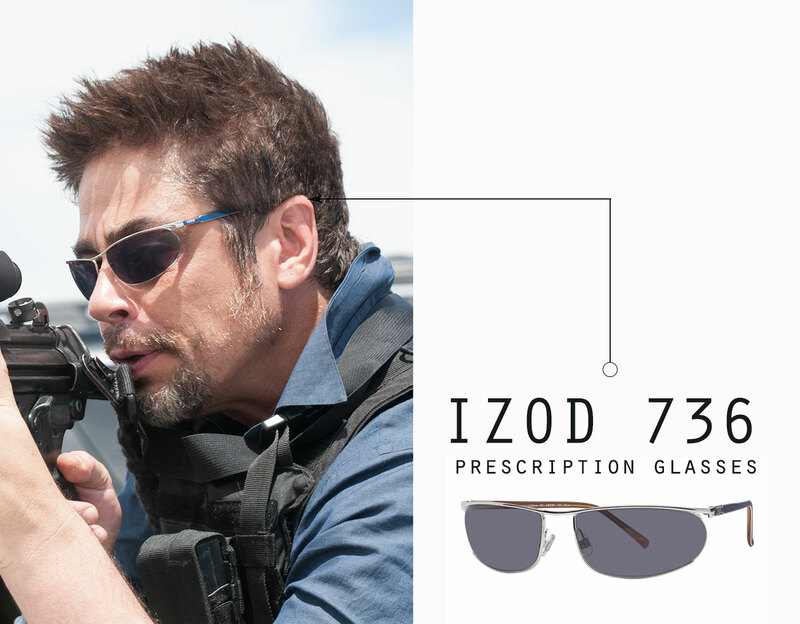 That makes it easier for fans to grab a piece of action-packed movie-like items but most importantly, it brings a lot of money for the brand in question. So it’s clearly a strategic marketing move – product placement of the highest order. 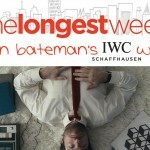 I wouldn’t say the same for Palladium – a lifestyle brand more than anything else. 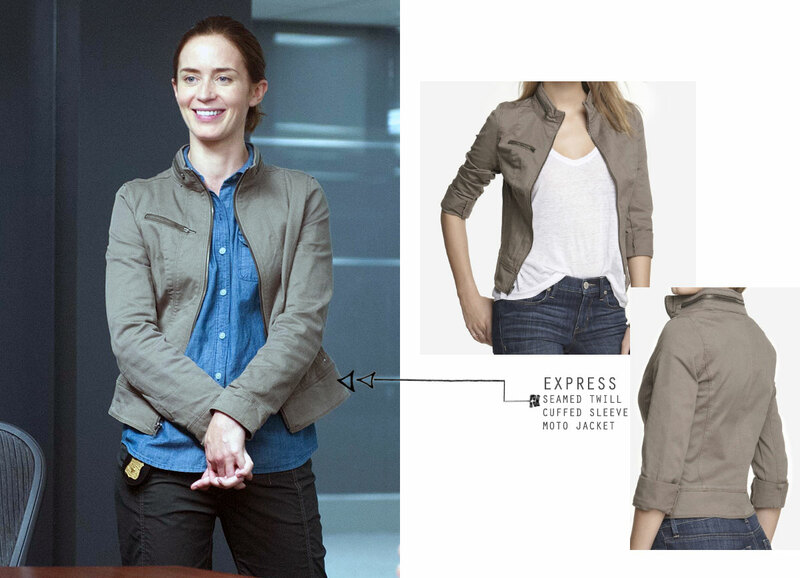 UPDATE Emily Blunt is seen wearing a beige jacket in some of the key scenes of the movie. As opposed to some of her gear which is either tactical or specialized work wear, the jacket is more of a casual style. 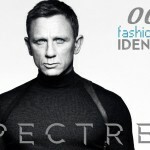 Next to the Palladium shoes (or the flip-flops worn by Josh Brolin’s character), they could only mean two things – either that the characters don’t take themselves seriously, trying to add a heavy casual side to their living/occupation, or that the costumes department is trying to keep things as appealing as possible, style-wise. Their footwear, although very sturdy, well made and comfortable, does not meet the tactical requirements of an operative agent so I’m bound to believe that the costumes department is building the characters’ wardrobes based on aesthetic principles more than technical/professional gear. How good is that for the public and for the character’s credibility is a too in-depth question I doubt many ask themselves while watching a movie… Renée April is head of Sicario costumes and although she seems specialized in high action flicks (Source Code, The Day After Tomorrow) and she’s been with director Denis Villeneuve on his previous films (Prisoners, Enemy), her focus is on a minimal aesthetic to support the scrips/character more than to support the story. Does anyone know where her jacket is from? The zip up one with the stand up collar and a little zip around the collar. Anyone know the wardrobe of the assassin when he finally caught up with the man and his family at the mansion?